Farm Real Estate Australia’s farmrealestate.com.au website has a database of Victorian rural property sales results it has individually collected since 2000. The database contains records that cover over 50 different agricultural property types. It also has a collection of Victorian rural and regional commercial, government, religious and residential property type sales on the database. The records come from real estate agents well known in regional Victoria and also from the hundreds out of the way country based real estate agencies large city based property data websites overlook. The farmrealestate.com.au property sales records have been gathered from public auctions and legally available private treaty sales. The records are sourced by farmrealestate.com.au staff and no financial incentives are used to gather the records. Since 2000 the farmrealestate.com.au website has supplied detailed Victorian rural and regional property sales results to the general public, lifestyle property seekers, hobby farmers, farmers and rural real estate industry professionals including valuers, financial institutions, rural real estate agents and agribusiness researchers. The farmrealestate.com.au database has been created with a simple search and display format that is not complicated with images or unnecessary graphs or embedded maps. The website is not only dedicated to rural real estate industry professionals. We also aim to promote sustainable building practises. The News Land page has stories about people who have designed and built their dream country home using sustainable materials and principles. The News Land page also offers information about the latest rural Victorian real estate industry issues and topics such as; Do wind farms really affect land values? Farm Real Estate General Manager and founder Simon Pinder is independent of any rural real estate business and classifies his role as a Victorian rural real estate researcher and consultant. 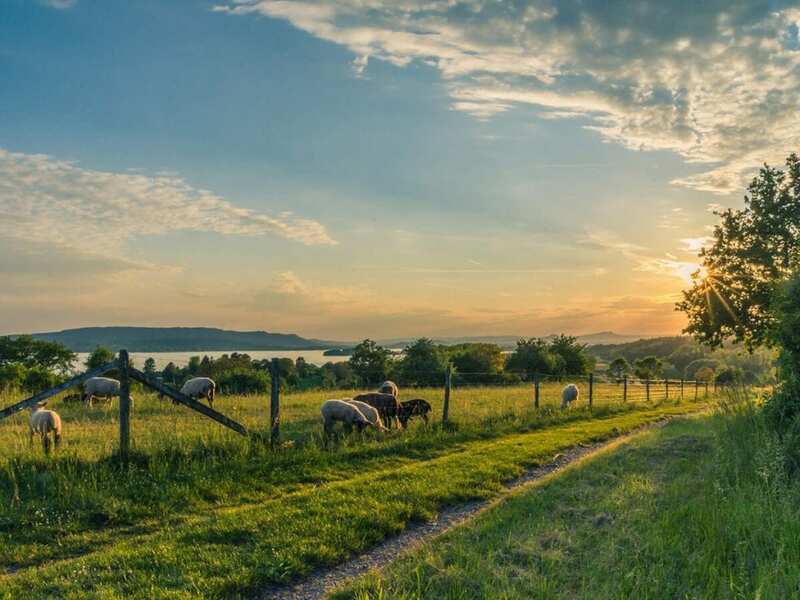 He is available to help clients take advantage of his Victorian rural real estate knowledge and his experiences as a former small farm owner and manager. You can employ his services to help find an appropriate country property or to inspect an advertised rural property or potential purchase.